Blue Freight Forwarder (BFF) LTD is an independent owned company that works in the field of logistics management, freight forwarding, and international shipping. We provide services to commercial clients, private individuals and international agents. Here at Blue Freight Forwarder, we understand and appreciate the importance of transport and logistics to our customers. Under the supervision and experience of BFF, we ensure you high quality standard services as you expect. 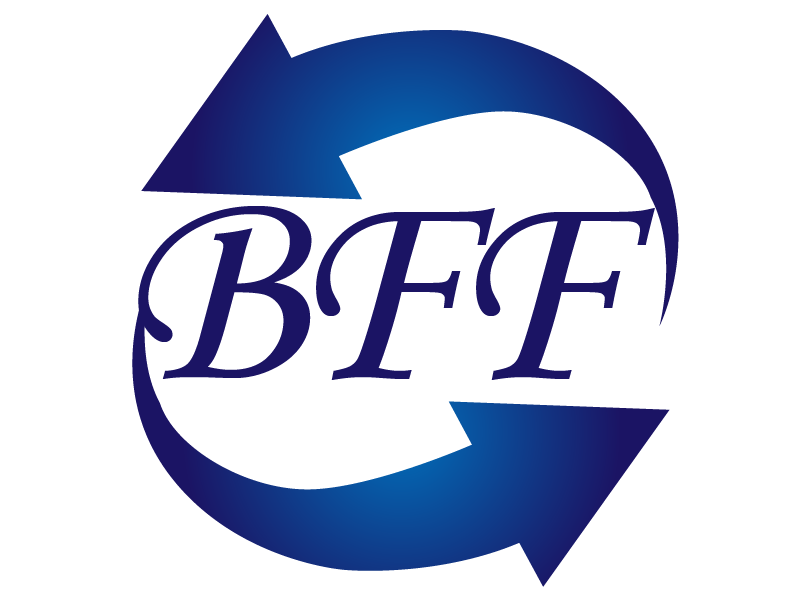 BFF is one of the leading providers of international air, land and sea freight. BFF have offices and warehouses in London and Frankfurt. Offering low-cost and high quality sea freight and logistic solutions both on import and export to all over the globe. We are always moving forward with the advancements in technology; therefore BFF has made major investments in information technology and we have state of the art in-house cargo systems, which enable us to offer an impeccable service for all forwarding and logistics requirements. In addition to this, we have formed associated partnerships in all major countries to give global network coverage to our clients.